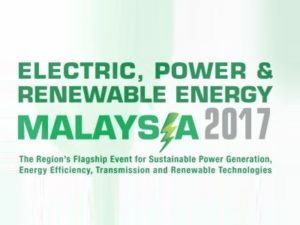 EPRE (Electric, Power & Renewable Energy Malaysia) is Malaysia’s flagship show for power generation and transmission and will focus on all the current methods of energy generation placing much emphasis on the increasing importance of renewable energy as the landscape of energy mix changes in line with the Government’s commitment to increasing the percentage contribution from non fossil fuel sources. EPRE is hosted by Tenaga Nasional Berhad (TNB) Malaysia national utility who will take the lead in driving the country’s energy policy along Government objectives. 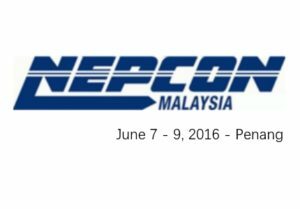 NEPCON Malaysia is the single largest sourcing ground for components, PCB/SMT, semiconductor, testing & measurement and support services sectors in Malaysia. 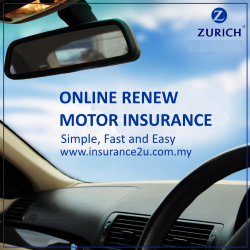 to launch their new products and services, build networks and identify business opportunities in the region. Featuring 6 key segments – Active & Passive Components, PCB Assembly & SMT Equipment, Semiconductor, Automation and other support services, NEPCON Malaysia is your one-stop platform to source from and procure latest products and technology. Expect to meet over 300 exhibitors to empower and optimize your manufacturing capacity for greater profitability. Source for new suppliers and partners, experience the products and learn from the experts at the workshops and seminars at NEPCON Malaysia. 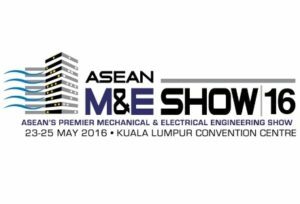 Southeast Asia’s premier exhibition and conference dedicated to power and electrical Tenaga Expo & Forum 2016, returns to Kuala Lumpur for its 10th staging. 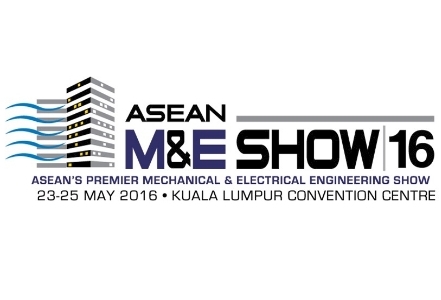 Tenaga Expo & Forum 2016, in conjunction with ASEAN M&E 2016 features the leading suppliers, sub-suppliers and service providers across the entire power generation value chain on its exhibition floor. With 18 years of successful performance history, the yearly growth in both exhibitor numbers and show space had proved that TENAGA Expo & Forum has created a family networking opportunity that is unsurpassed by any other power and energy event in Southeast Asia region. According to a report by Mr Mikkal E. Herberg (2012), from 2000 to 2010, primary energy demand in Asia increased by 73 % while electricity consumption doubled. Facing rising demand, new platforms, programmes, technology and innovations for energy efficiency are all urgently needed as well as the needs of savvy consumers concerned with preserving the environment. The Tenaga 2016 Expo & Forum is a qualified professional event specially designed to address all electrical issues. 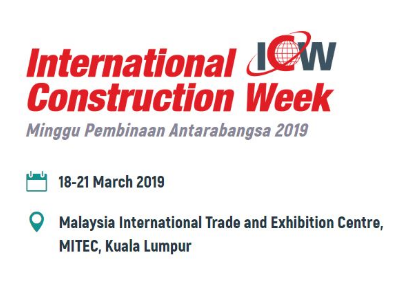 Over 13,000 delegates and trade visitors are expected to congregate at the Kuala Lumpur Convention Centre for the 9th edition of the Tenaga Expo & Forum, with over 250 exhibitors from countries including the UK, the USA, Japan, China, Germany, Korea, Italy, Canada, Singapore, France and many more from various other regions across the world. Join now to enjoy the benefits provided by the Tenaga 2016 Expo & Forum, and many more advantages that only come with participation.